Welcome to The Country Garden Central California's garden talk radio. We will talk about everything from turf to trees, plants to ponds, okra to oleander, or anything that you want to talk about. The Country Garden is hosted by Dale Edwards, The Sultan of Sod from Old River Sod and Lindsay Ono, The Plant Professor from Bakersfield College. This program is designed to inform, educate and assist our listeners with America's number one hobby, Gardening. Click below to get the Country Garden Podcasts Sponsored by Bolles Nursery Landscape. 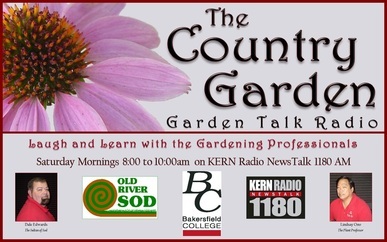 The Country Garden garden talk radio program broadcasts live every Saturday morning from 8:00 to 10:00AM, PST on KERN Radio News Talk 1180 AM and 96.1 FM from Bakersfield, California. The broadcast signal area covers the Southern San Joaquin Valley to the Central California Coast. The program can also be heard as a live webcast or as a podcast of previous shows at www.kernradio.com. just send us your question on the Ask the Country Garden page and let us know what your question is and we'll try to answer it on our next show. Murray Family Farms Grown Ripe for You! due to the 178 varieties we grow right here on the farm. placed directly from the trees to our store displays. with superior flavor and nutritional value. means new ground is always being broken. into a lush green living carpet. 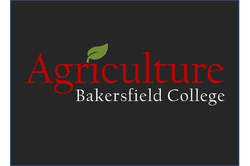 Bakersfield's oldest and newest nursery. 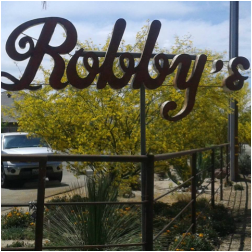 Go to Robby's Nursery to create a beautiful garden in your yard. If you have ever dreamed of having your very own backyard oasis, you have come to the right place. 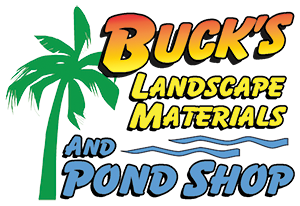 Bolles Nursery is Bakersfield's PREMIER full service nursery and landscape business. Family owned and operated since 1991.